Shelbyville, the county seat of Bedford County, Tennessee, is located a little over 50 miles southeast of Nashville. We are known as the Walking Horse Capital of the World, and the Grand Champion Tennessee Walking Horse is crowned at our TWH National Celebration annually. Shelbyville is known as The Pencil City because of its historical importance to pencil manufacturing, although today more “writing instruments” than pencils are produced here. 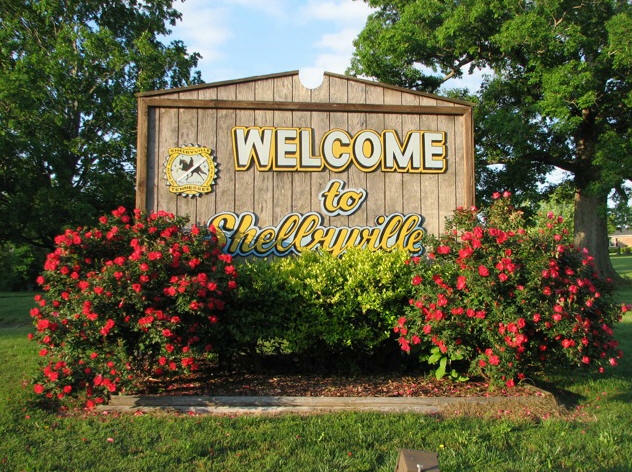 Shelbyville has a favorable business climate, and is a center in south central Tennessee for manufacturing (Calsonic Kansei, Sanford Corporation, Bemis Custom Products, Cebal America, Jostens, and many others), agri-business (Tyson Foods), and distribution. We have a state-of-the-art recreation center and strong youth sports programs. We are proud to be the home of the Golden Eaglettes, a nationally recognized girl’s high school basketball program that has won 12 state championships and been named the #1 team in the nation twice, and runner-up once.